The name lavender is a derivative of the Latin word lavare, meaning “to wash.” Ancient Romans used the herb frequently in ritual baths. There are nearly 30 different species of lavender, which is a member of the mint family. Lavender isn’t always purple – there are gorgeous pink and white varieties, too. 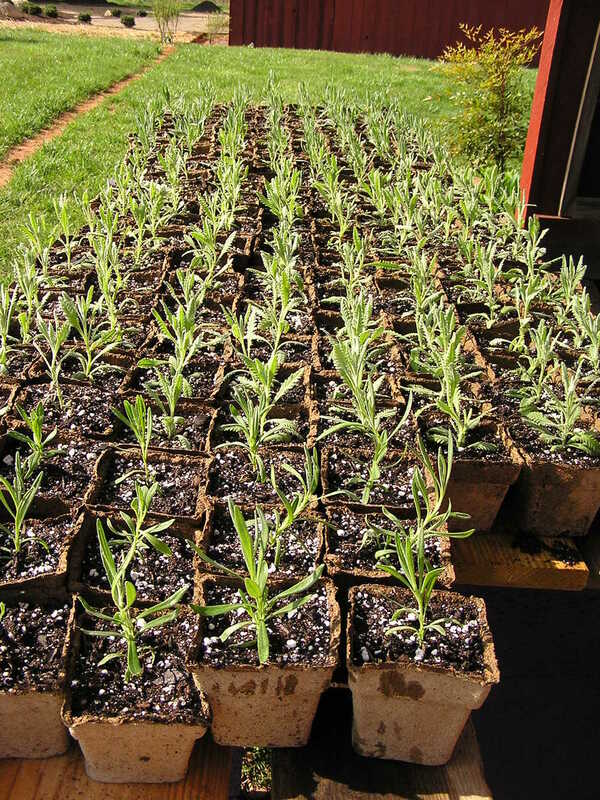 Lavender was first documented more than 2,000 years ago when it was used in Egypt in cosmetics and embalming. Medieval Persians perfected the process of distilling lavender. Its medicinal properties include being antibacterial, anticonvulsant, antidepressant, anti-inflammatory, antiviral, anticoagulant, deodorant, decongestant, diuretic, and insecticidal, among others. Lavender can be used in recipes the same way you would use other herbs. 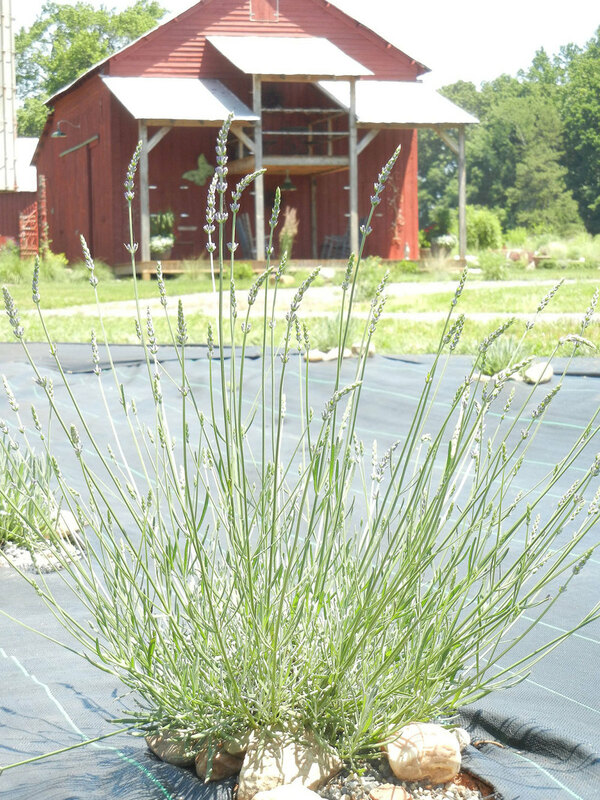 Fresh lavender buds are a wonderful addition to desserts and salads. 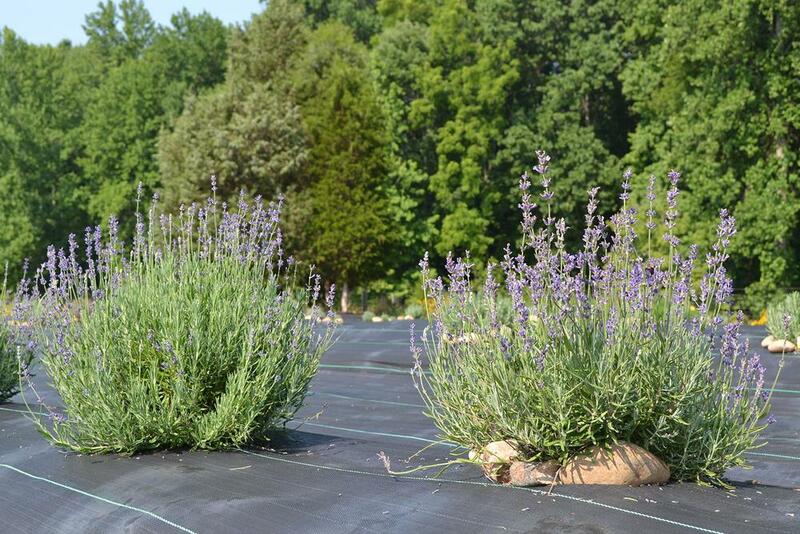 Vinegar, oil, and sugar can all be infused with the entire stem of lavender, including the foliage and buds. Remember to use organic lavender (free of pesticides), and use a light hand as too much will make your recipe taste medicinal. Interested in Learning Still More? Enjoy These Pages Too! View a list of all blog posts here, organized by title as well as by month. View a list of blog topics - organized by both categories and tags. Click here to contact us. | Copyright © 2011-2017 Hauser Creek Farm | all rights reserved. | Powered by Squarespace.